This is our walk when it rained. 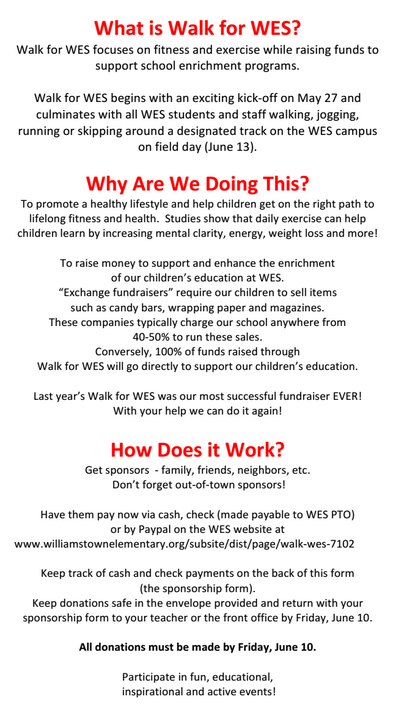 Here is the 2014 walk. 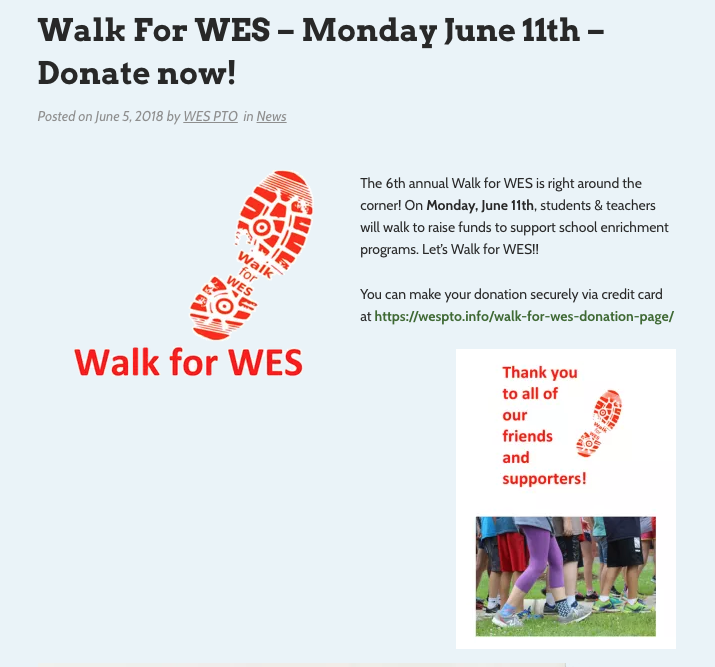 Make a pledge online now!